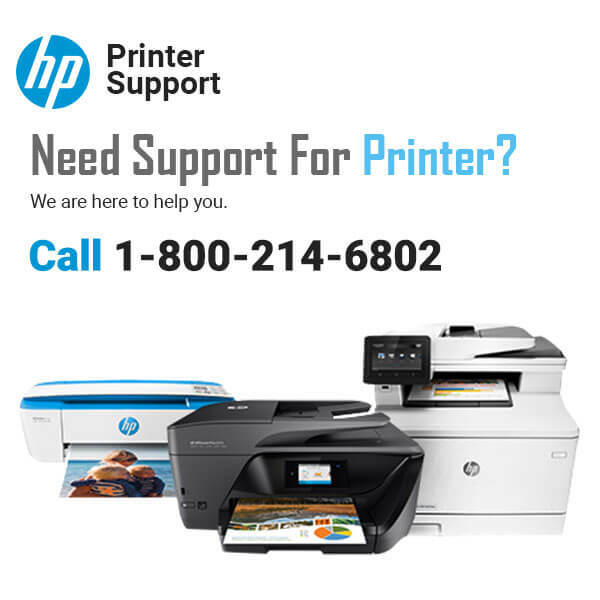 HP printer are best devices and print high quality documents. But now a days i found that printer printed documents with black lines in the surface of the document. I have tried to so many times to remove this problem, but fail. If you have any solution please give me. Inside the printer the paper is moved along by rollers and conveyor belt (transfer belt). this happens when the rollers or the transfer belt inside the printer get dirty. Get a lint free cloth,rubber gloves (so toner does not on your hands), some isopropyl alcohol, and a soft paint brush and clean rubber roller. With a vacuum hoover out any loose toner particles. If all else fails, you may need to replase the transfer rollers/transfer belt. Make sure you wear gloves and don’t touch the transfer belt film with your fingers. Dry the glass completely with a clean,dry, lint- free cloth to avoid spots from the glass cleaner. Sometime if you are not correctly instal your printer cartridge,causes black line on page.you need to again reinstall the cartridge in printer. If your problem not get fix you still getting black line on printed page than you contact your Hp customer services and tell them i have try everything . 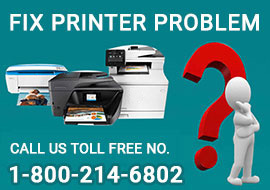 How to Fix an HP Printer 0xc18a0001 Error Code?